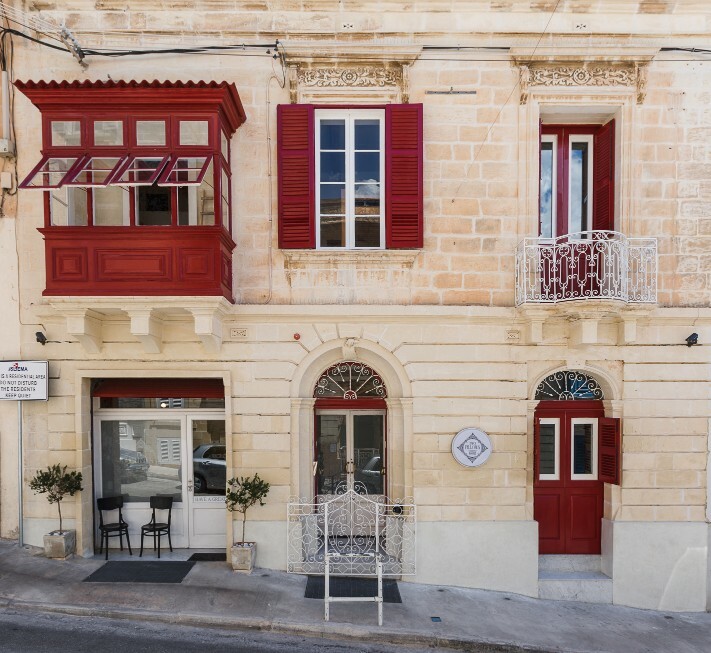 We are located right in the heart of Sliema opposite Valletta the capital city of Malta, in one of the most central, convenient yet tranquil areas on the island. We are 200 meters away from Sliema Ferries and 500 meters away from nearest beach. From the airport by car we are around 10 km away and just a 15 minutes drive. From the airport by bus take the direct circular route X2 or TD2. The bus will stop you at FERRIES 3 which is just 2 minutes walk away from the hostel.